Out of all the animation programs out there, Autodesk Maya is by far the most requested one by readers. In a survey I conducted a while ago asking people what software they wanted to learn (surveying over 1500 people), 19% of them said Maya, and that’s from choosing between 9 different programs. 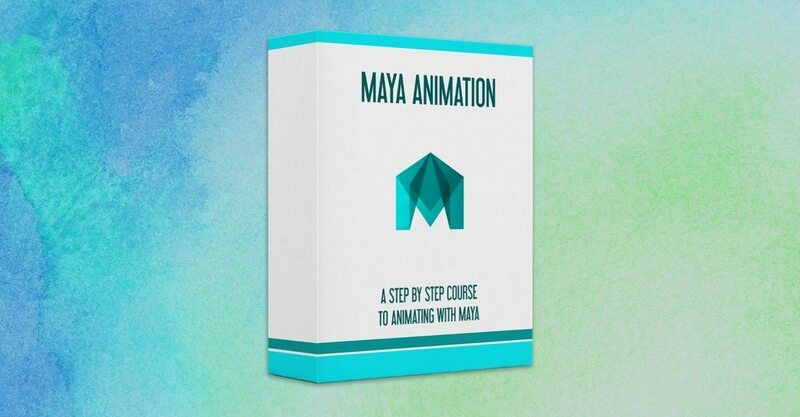 So without further ado, I’d like to officially announce that our next course – Maya Animation – is currently in the works! 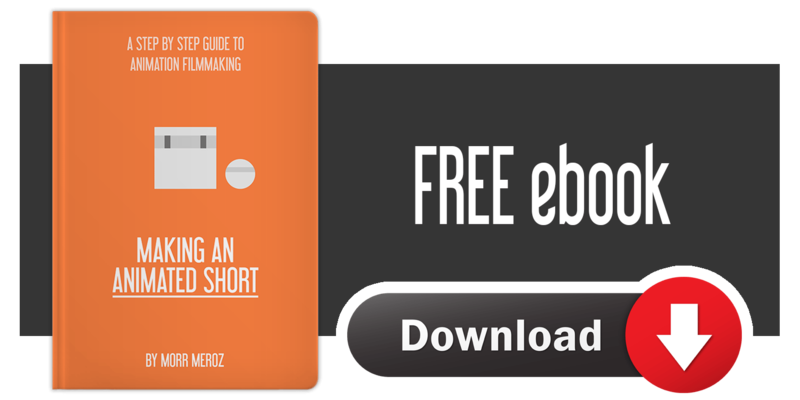 Official launch date for the course will be announced later on, but if you join the waiting list you will be notified when it does, and you’ll get the special launch price.